BattleKasters has been taking fan cons by storm and we are thrilled to see all the excitement drumming up around our release. If you haven’t heard yet, BattleKasters is a new mobile game inspired fantasy book series Legends of Orkney. The game turns live events into magical game boards where players have the chance to collect digital trading cards, cast spells and close the stonefire (the portal between Earth and another realm). 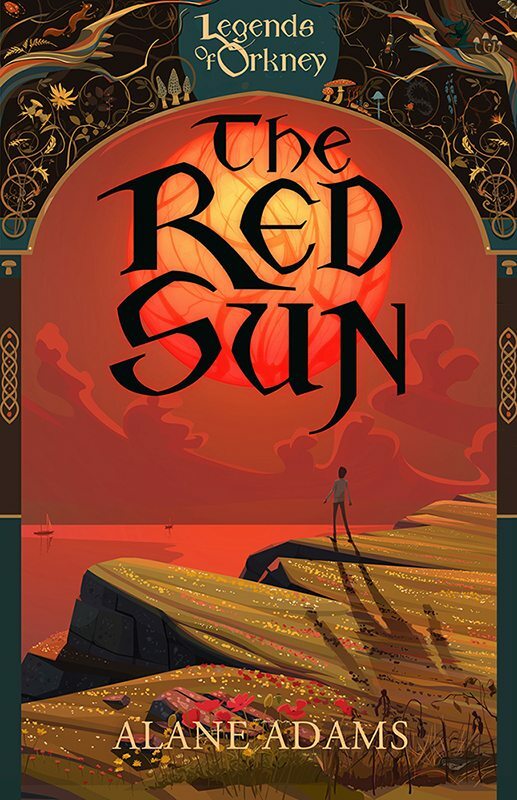 If you want to hear more about the first book in the series, The Red Sun, the world of Orkney, and how the game is giving readers a new way to experience the story, check out some of these great articles on the whole platform. If you want to be the next to play BattleKasters, meet transmedia author Alane Adams, and save the world from evil witches, check us out at Comic-Con International: San Diego July 9th – 12th where we will be transforming the Gaslamp Quarter into a live game board. Popular culture website Bleeding Cool was so excited about BattleKasters at Denver Comic Con that they wrote about it here AND here. Video Game News Source came out to Denver Comic Con and shared their experience with BattleKasters and sat down to chat with Alane herself. Popular young adult and culture website Hypable shared their experience with BattleKasters and interviewed transmedia author Alane Adams. Psychology Today shared why the literacy bridge between gaming and reading is important and how BattleKasters is making an impact on readers. The Scotsman shared why they think The Legends of Orkney series will boost tourism to Scotland. BBC Radio Orkney sat down with Alane and chatted about the book and the game. Keep a look out for more news on BattleKasters, Alane Adams, and the Legends of Orkney series. They may even be coming to a fan con near you.